Imagine an urban refuge where the breathtaking New York skyline is your 24/7 view. 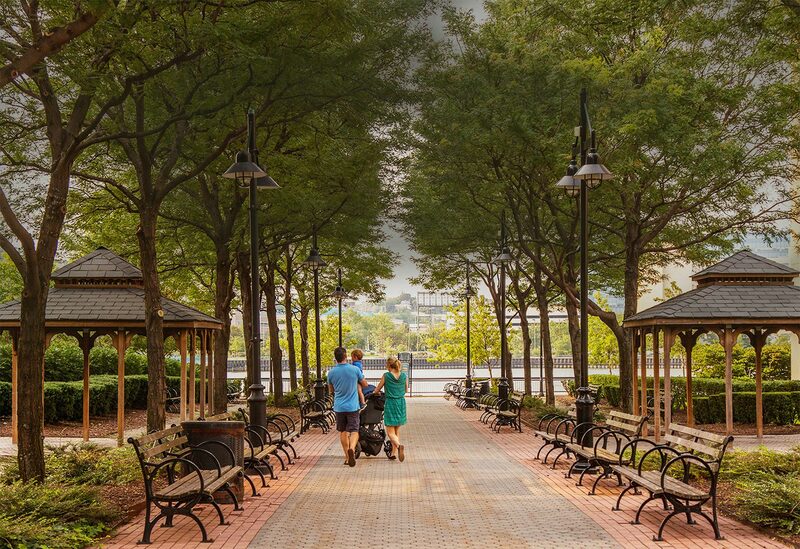 Where restaurants, boutiques, nightlife and festivals are part of the everyday vibrancy and where waterfront parks and playgrounds offer a soothing counterpart. Here in Hoboken’s coveted north end is 1400 Hudson Street, the most anticipated addition to the Hudson Tea community.